Practical wine analysis using sensory evaluation. Learn how to recognize a wine flaw and fix it. Adjustments may include adding tannin and oak, sweetening, clarifying with fining or filtering, removing H2S and bitterness. A review of winemaking basics is also included. Each participant brings one 750 mL bottle of a recent wine for the class to analyze. 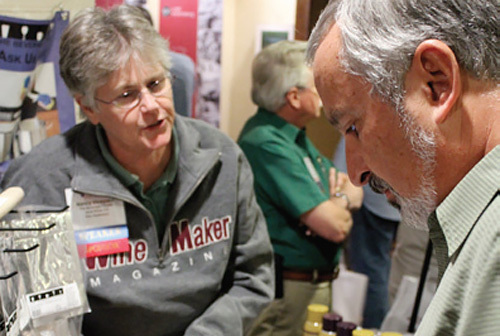 Instructor Nancy Vineyard has guided thousands of winemakers in their craft while managing The Beverage People for more than three decades. This class has been a perennial favorite.